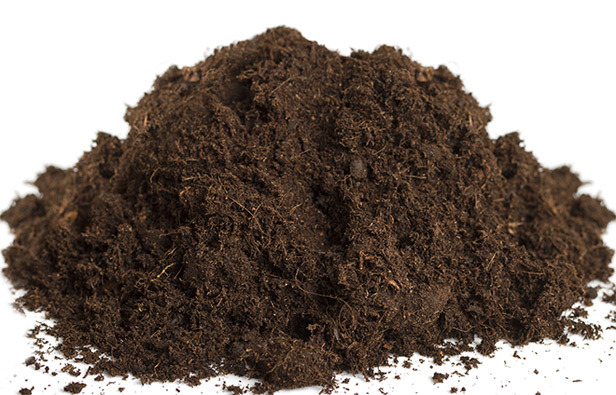 At Earthco Soil Mixtures we just love dirt … all kinds of it. Like screened topsoil, custom soil, and mulch. We've been rolling around in it for more than two decades. As one of the largest suppliers in Toronto, Vaughan, and Scarborough of bulk planting soils, screened topsoil, custom soil, mulch and compost, we love to see customers turning our brown soil into their green space. Whether you need large or small quantities of topsoil, custom soil, mulch and compost delivered throughout the Greater Toronto Area, Earthco Soil Mixtures is a trusted supplier for landscape contractors and gardeners for all your commercial and residential needs. 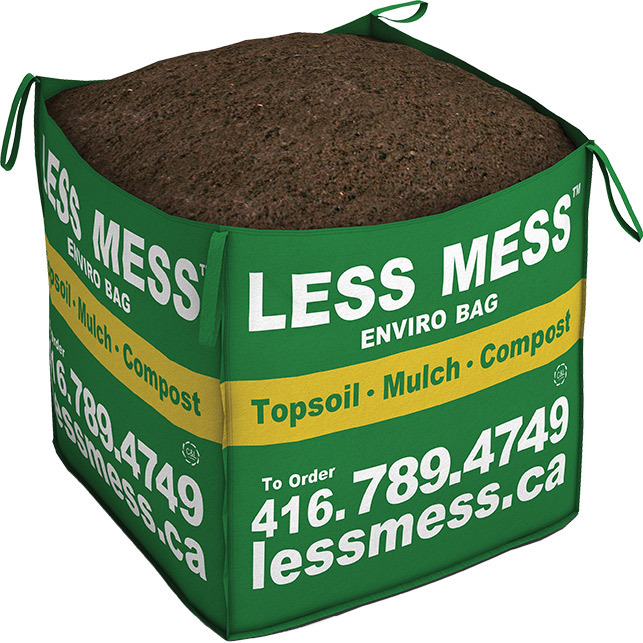 Less Mess topsoil is a nutrient-rich blend of garden soil that is excellent at promoting healthy plant growth. Estimate how much soil you need. I consent to receive future communications from G&L. I understand I can unsubscribe at any time. Receive the latest news, contest and promotions from Earthco.